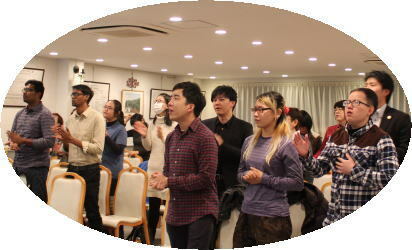 We have many international friends that join us at our service! Do come and join us, too! We look forward to seeing you at our service! There is NO English Service on 1st & 5th Sunday. 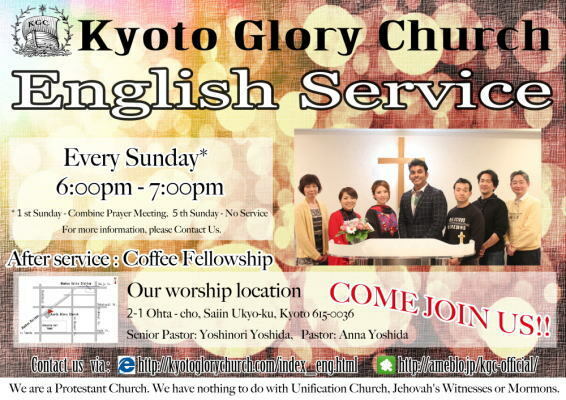 We're having Japanese Service every Sunday from 10:30 am.